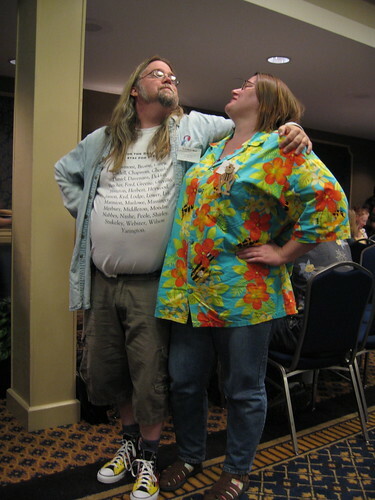 matociquala and I cross-dressed as one another, 2006. © 2006, 2012, Joseph E. Lake, Jr. Came in to say just that meself!